French authorities have been told that they can demolish the southern part of the Calais migrant camp known as the “Jungle”. Calais is one of the ports bordering the English Channel, where migrants gather, hoping to cross the 33km (21 miles) to the UK. A decision on the demolition was postponed on 23 Feb., but a judge today (25 Feb.) decreed that the demolition can begin – and could do so in a matter of hours. The demolition will affect between 1,000 and 3,000 people from a range of different countries, many of whom fled war and persecution to reach France and are intent on eventually settling in Britain. 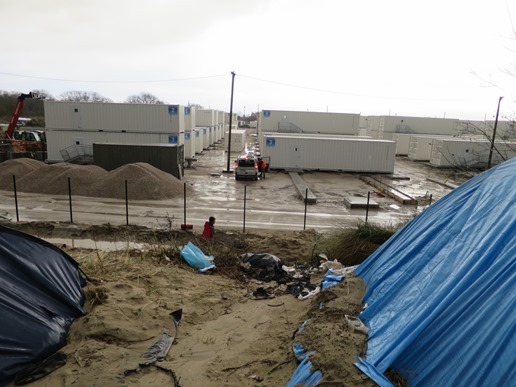 Local authorities want to move migrants either into more hygienic quarters within converted shipping containers, or to refugee centres across France. However, charities have asked for assurances that the more than 300 unaccompanied children in the camp will be protected. No special provision had been made for them, and their new school, built just three weeks ago, is in the area scheduled for demolition. However, the court has ruled that common social areas, such as schools, churches and mosques, must not be demolished. “These children are from Afghanistan, Iraq, Syria, and they’ve fled warzones or situations in which they or their family may have been threatened,” journalist Thomas Fessy told the BBC. “So they are deeply troubled, they suffer mental health-related problems like depression, anxiety, trauma. 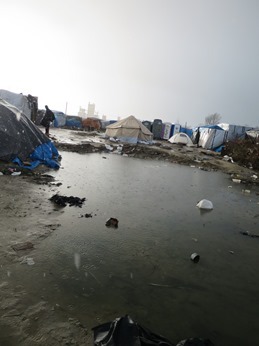 And since they’ve been in the ‘Jungle’ camp, they’ve been living in squalid conditions – especially now: it’s mud everywhere, cold, the hygiene conditions are pretty poor and it all adds to the existing stress of these children. Marguerite Horner, an English volunteer who has travelled to Calais numerous times since December 2014 with the London-based Cenacle Missionary Prayer Group, agreed. “In the old ‘Jungle’, they were all in tents in among the woods, but compared to that, what they have now is almost like a little town, which has shops and commerce, and little areas where the Eritreans have all got their own little churches and mosques,” Horner told World Watch Monitor. “So it’s become suddenly a little town where everybody seems quite happy and there’s a community there, and each of their houses, or dwellings … A lot of them have gone to a great deal of trouble, and if you go round Kenya, it’s a bit like that … So now they’ve sort of brought Africa to Calais and I think they’re very reluctant to [leave]. A 13-year-old boy from Afghanistan, alone in the camp with his little brother, told Fessy he was desperate to stay in the “Jungle”. But Horner conceded that the migrants can’t expect to stay in the “Jungle” forever. “It’s cold where they are, there’s no heating, they’re on this toxic ground, and it’s OK in the summer, but in the winter and when it’s raining … They can’t stay there forever and they don’t want to stay there forever,” she said. Fessy said French authorities have promised to take care of the children. Also in the area due to be demolished is the so-called St. Michael’s Church, a makeshift Ethiopian Orthodox church, which has been a house of worship for Christians in the squalid camp for three years. There are reports that there are at least two other churches, and at least one mosque, all of which should be allowed to remain. However, another church and mosque were previously demolished, despite assurances that they would not be. 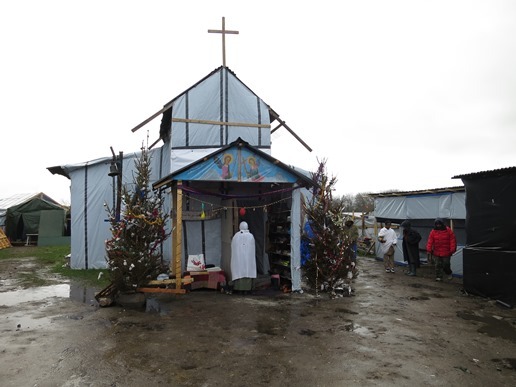 Nine of the top 10 countries on the 2016 Open Doors World Watch List (which records the 50 countries where Christians are under most pressure for their faith) are represented in the Calais camp. North Korea is the exception, although thousands of North Koreans feature as part of the global refugee crisis, which includes nationals from 15 of the top 20 countries on this year’s list. The European Parliament recently declared that the violent campaign by the so-called Islamic State against Christians and other religious minorities should be considered as “genocide”. Beleaguered Christians account for just one of the many ethnic and religious groups on the run. And even those who have arrived in the supposed safe haven of Europe have found life difficult, whether simply through the harsh living conditions in the camp, or as a result of discrimination. 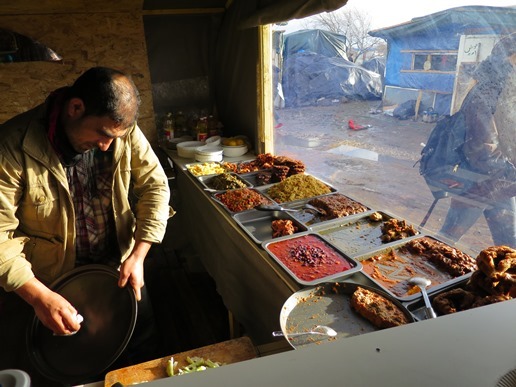 In the Grande-Synthe camp to the east of Calais, where conditions are worse, some Christian migrants have been subjected to harassment and attacks from Muslim migrants with extreme views. 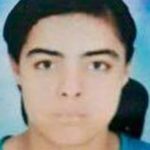 One Iranian convert to Christianity was murdered. More than 110,000 migrants have arrived in Europe so far this year, an increase even on the unprecedented numbers arriving this time last year.